Well, at least I know which shoes I’m going to be lusting over for the next year. Or two. Or three. It’s handy to have this information in advance, you know? I’ve actually shown you these before, in animal print, and I mentioned in that post that I thought the shape would look amazing regardless of the colour of the upper. 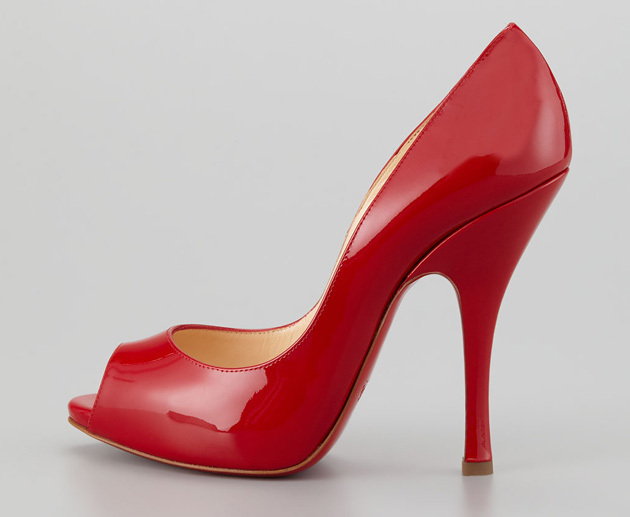 I think I was right about that, but I also doubt it could get much better than this fabulous red patent, so this is the one that’s going onto my Wish List. And, you know, all of the other colours they come in too. 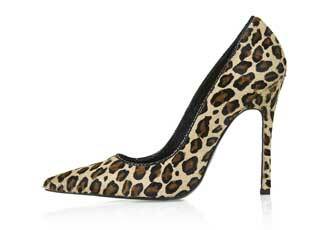 Well, when you find the perfect shoe, you can never have too many pairs, can you? The perfect shoe to come back from holidays to. Wow.